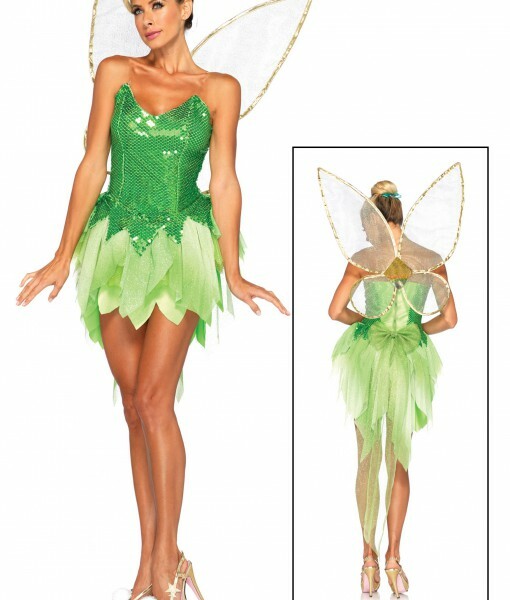 Womens Disney Pixie Dust Tink Costume | You’ll never make it to Pixie Hollow without this Women’s Pixie Dust Tink Costume. Every tinker needs her tools. 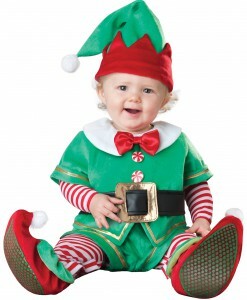 Yours starts with this fabulous costume and some affordable accessories. Have your happy thought in your head? Good! 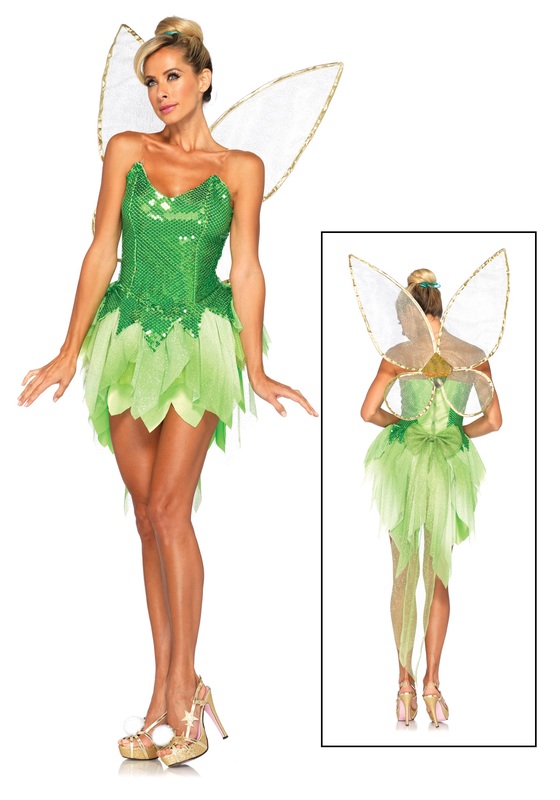 You’ll be all set to take to the sky when you add this great Tinkerbell costume to that delightful thought. 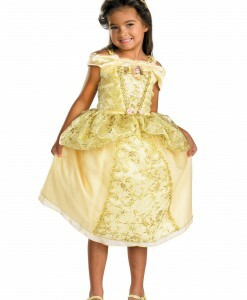 This great Disney inspired costume is perfect for fans of the classic character. All you’ll need is a wand and a cute pair of shoes for the pom poms to attach to. Once you have all that you’ll be ready to head off to the second star to the right to make your way to Neverland!